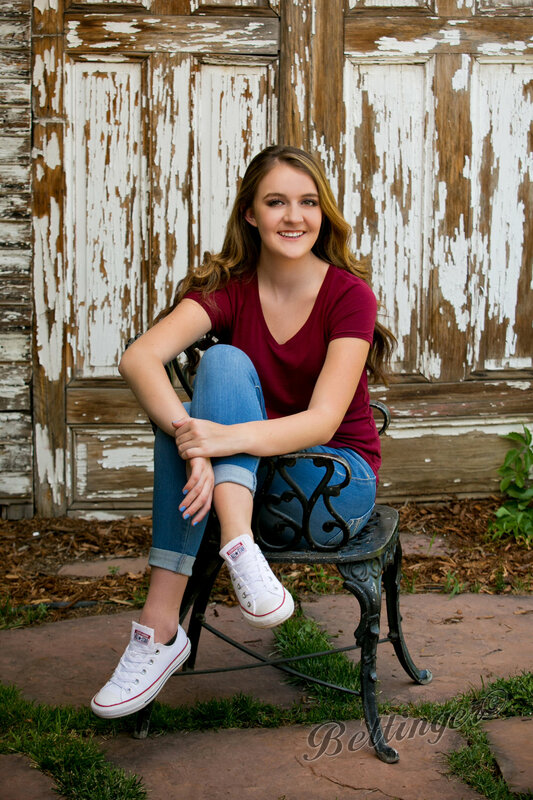 Purchase a Gallery Trio of your 2018 High School Senior and receive all three of the same poses electronically for FREE! 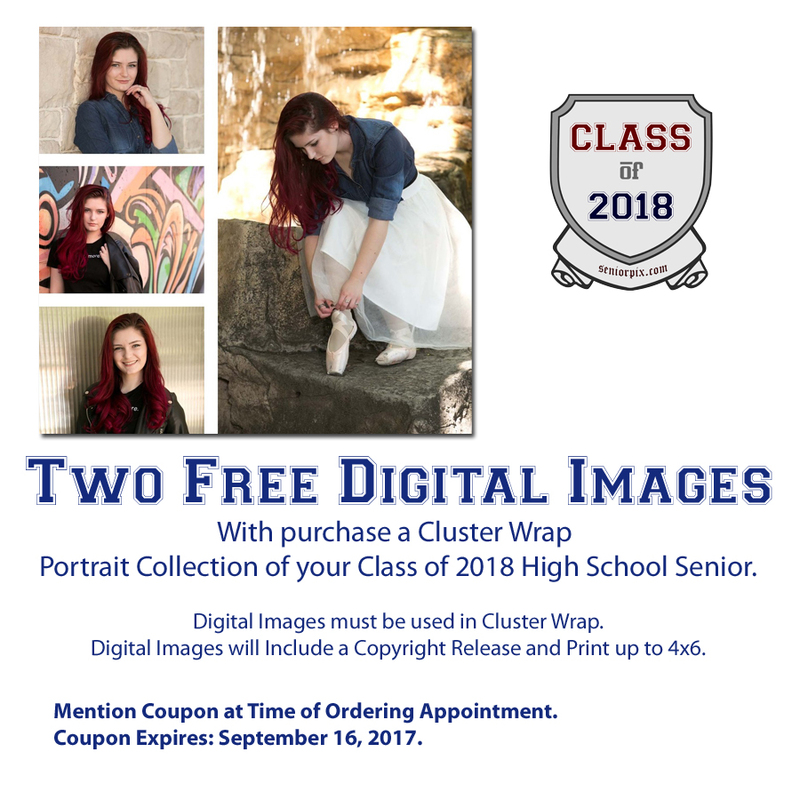 Purchase one of our Cluster Wraps of your 2018 High School Senior and receive two of the same poses electronically for FREE! $156 price Valid when photographed Tuesday through Friday between 9am and 1pm ONLY.